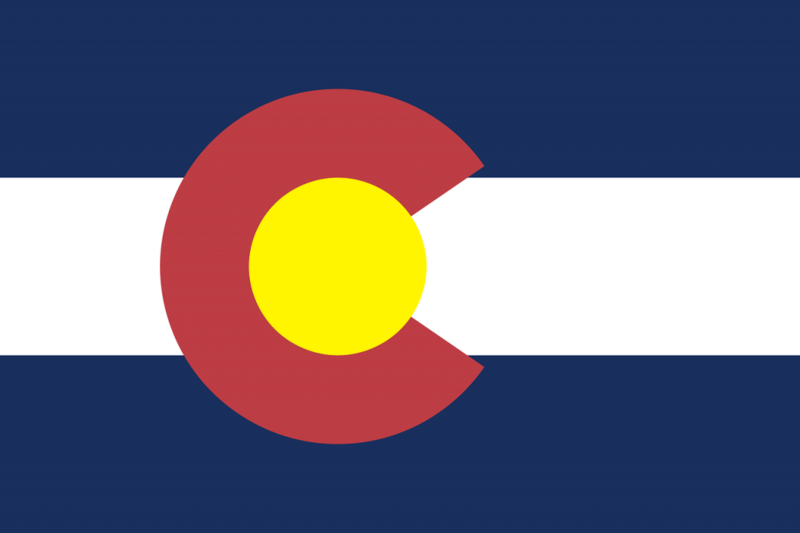 The new Colorado bill, titled SB 165, increases the required bond amount for public administrators from $25,000 to $100,000. The new law also subjects deputy public administrators to the bond requirement. The new law requires the bond to be filed on an annual basis. This new requirement becomes effective on 08/08/2018.